East Lothian singer, Coreen Scott, is launching her debut solo CD – A Scottish Journey – at a concert at Lennoxlove House on Thursday 3 June at 7.30pm. Among the musicians featured on the album are long-term musical partners Bill Crook and Alasdair Morrison from Laverock, joined by Aislinn Faulkner on harp, Gavin Pagan on viola and mandolin, Peter Fielding on cello, Cathy Wood and Johnny Gibbs on guitar and Jenny Swan and Caroline Wright on backing vocals. The tracks on the CD include old favourites such as Robert Burns Lea Rig, Now Westlin Winds and Bonnie Moorhen to traditional favourites like Loch Lomond and Killiecrankie, to more modern classics like Wild Mountainside by John Douglas and Follow the Heron by Karine Polwart. The CD also includes Lady Gardiner’s Lament – a poem written by John Lindsay of Prestonpans which Coreen set to the old Burns’ melody for Lord Gregory. This came from the project about the story of the Battle of Prestonpans which culminated in a play by BAFTA-winning playwright Andrew Dallmeyer which had a successful run at the Edinburgh Festival Fringe. 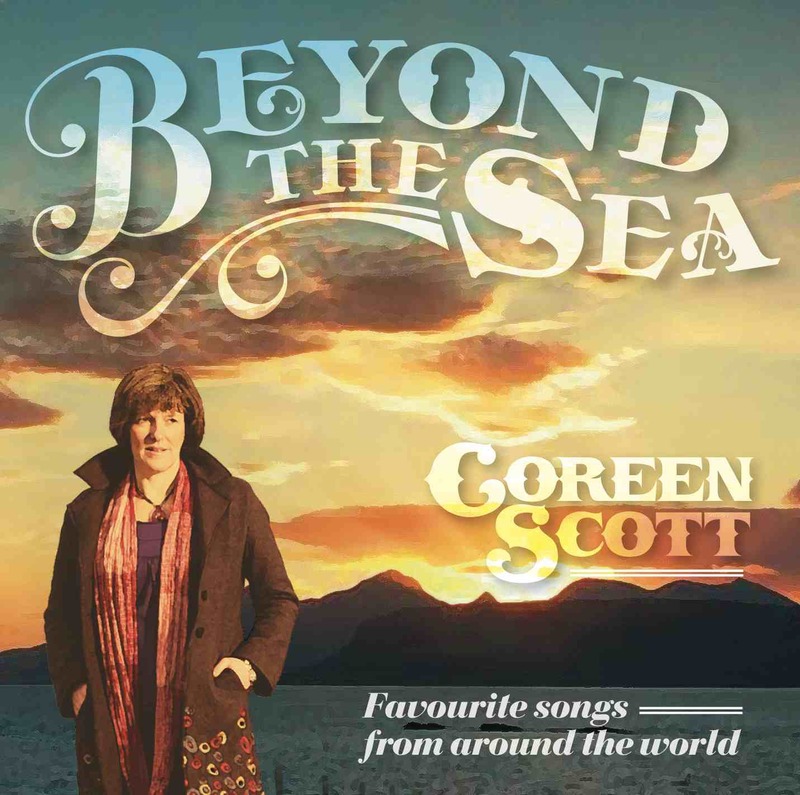 And Coreen will be performing again at the Fringe this year with two shows based on her CD in St Marks and St Johns church venues in Edinburgh The exact details of times programmes are still to be finalised but the dates will be available on her website www.coreenscott.co.uk. The CD is available to download online through cdbaby and hard copies are available to purchase from the Birnam CD online shop and Amazon UK. Whether your wedding is a traditional marriage, registry office, civil ceremony or church service, Coreen can sing a wide range of beautiful and haunting songs in various musical styles. Coreen also sings at corporate events, burns suppers and special occasions and events in Scottish castles and country houses throughout Scotland.